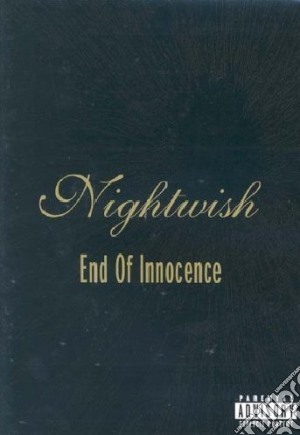 End of innocente: A journey to the world of Nightwish, Live footage: 4th of July 2003 in Norway. Tracklist: End of all hope; Dead to the world; Tenth man down; Slaying the dreamer; Over the hills and far away; Sleeping sun; Wild child; End of all hope (Video); Over the hills and far away (Video). Distributore: Universal music italia s.r.l.